As we celebrate the holiday season, we wanted to showcase some of our Head Start fathers expressing their thanks for the programs their young scholars attend. This Thanksgiving, we are thankful for the opportunity to educate and prepare each of our students to be successful as they continue through our classrooms and beyond! 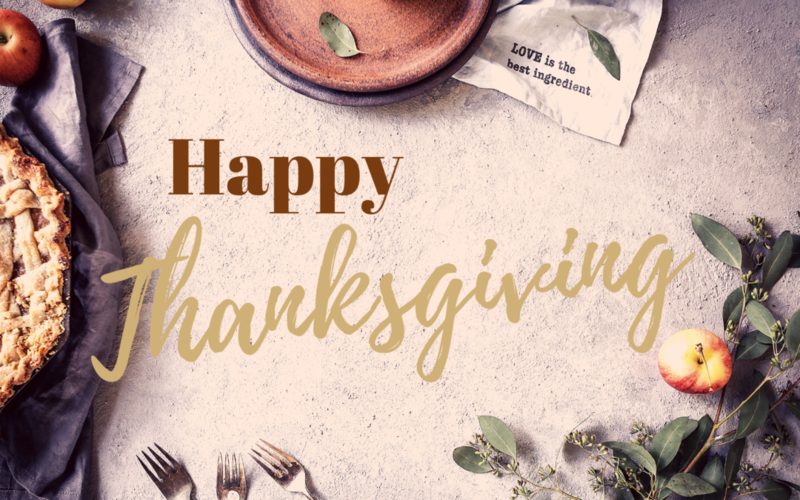 Happy Thanksgiving from the CEOGC family!